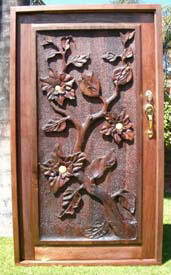 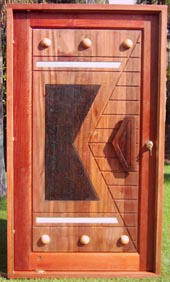 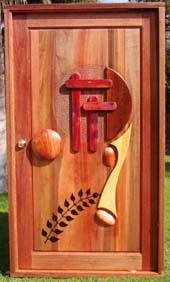 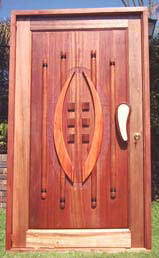 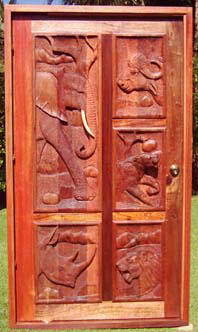 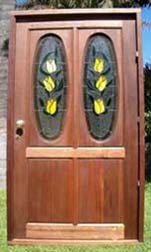 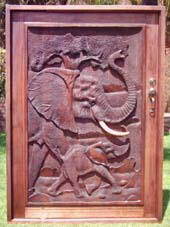 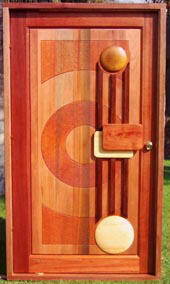 Door International - In the years of the 90's, when Furniture Grade Sleepers was scares, "W. Steyn en Seuns" changed to the manufacturing of "Hardehout" doors, from all kinds of African wood. 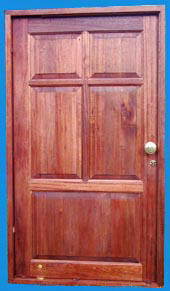 At this point the company had changed their name to "DOOR INTERNATIONAL". 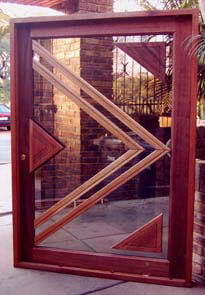 For the past 3 years we've grown to be the market leaders in South Africa with our Pivot-doors.